And we made such a big deal about the time between Stone Roses albums?! A couple weeks ago My Bloody Valentine finally released the followup to their legendary Loveless more than 20 years later. The reviews I've seen have been surprisingly positive considering these decades-in-the-making albums rarely meet expectations. I consider Loveless to be one of the best pop albums released in my lifetime. 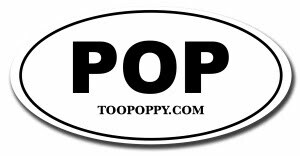 The pop just happens to be drowned in meticulously crafted noise. Love it. 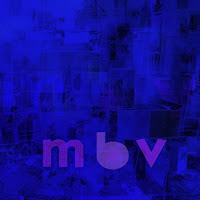 The new album is simply called m b v and is only available through their official site in several formats here. Check out previews on YouTube.